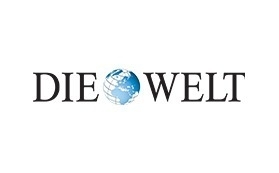 Anja Ettel of Die Welt covers the latest results of the Access to Medicine Index. The article focuses on the handful of companies carrying out the majority of urgently needed R&D projects. She also highlights the performances of German companies in scope of the Index included Merck KGaA and Bayer.